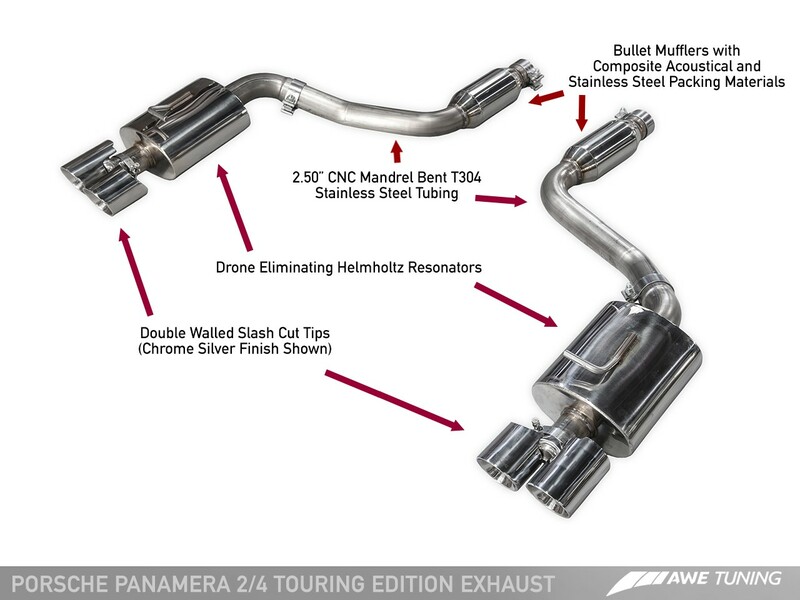 Presenting the perfect exhaust suite for the 2011-2014 3.6L Panamera. Two options – Touring Edition and Track Edition – ensure that there’s a variation for all. 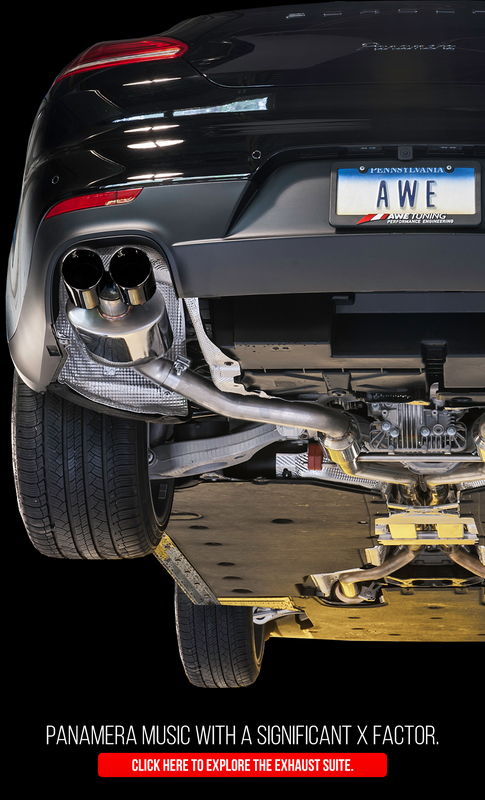 The AWE Tuning Porsche Panamera V6 Track and Touring Exhaust systems are dyno-proven with max gains of +11HP and +19TQ for the Track Edition and +10HP and +7TQ on the Touring Edition system. 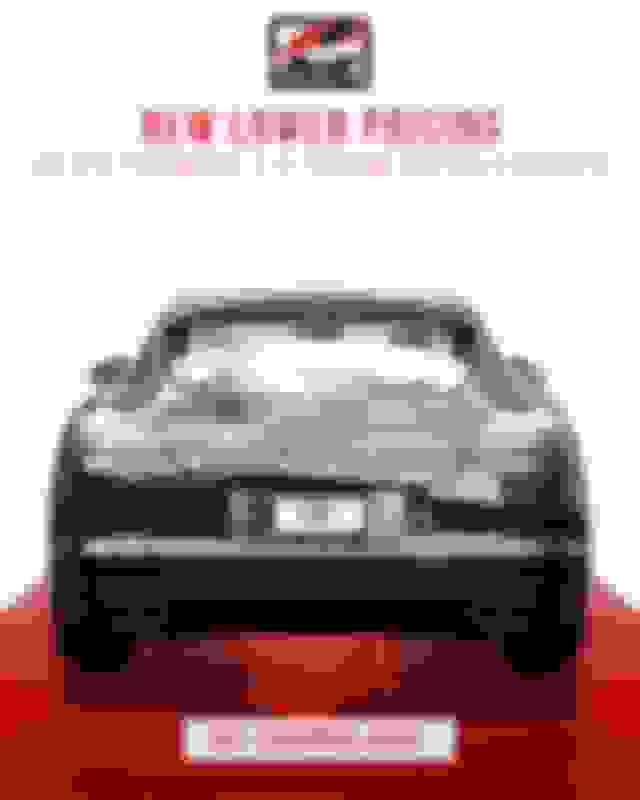 Power to the Porsche. 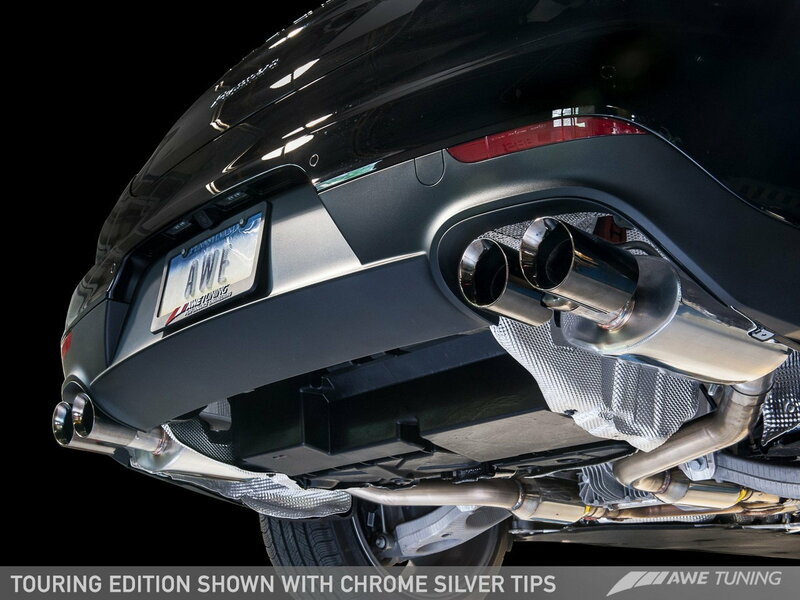 The more civilized member of the family is the AWE Tuning Panamera Touring Edition Exhaust. If you occasionally have a client in the car or are concerned about waking the neighbors, consider the Touring Edition: This system brings out the power and tone of the V6 in an extremely sophisticated manner. 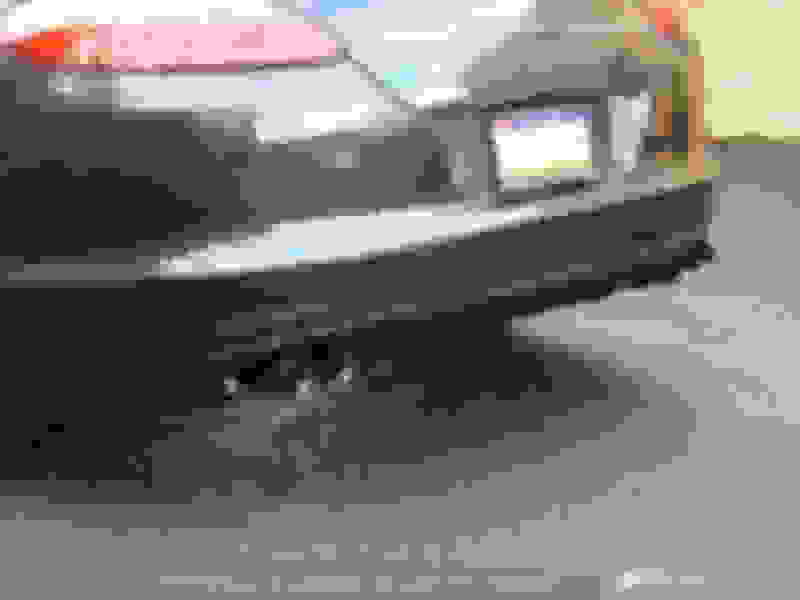 This system is an “axle back” system that retains the factory mid-muffler, while offering a significant weight savings of 27 lbs. over the factory system. 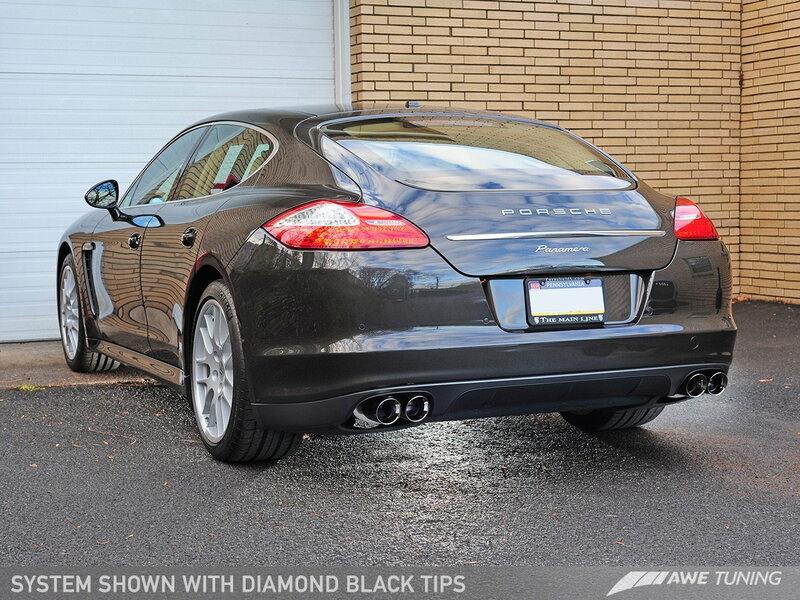 The Panamera Track Edition Exhaust was designed for those seeking additional growl from the 3.6L power-plant. This "noticeable" system lets them know you're coming. 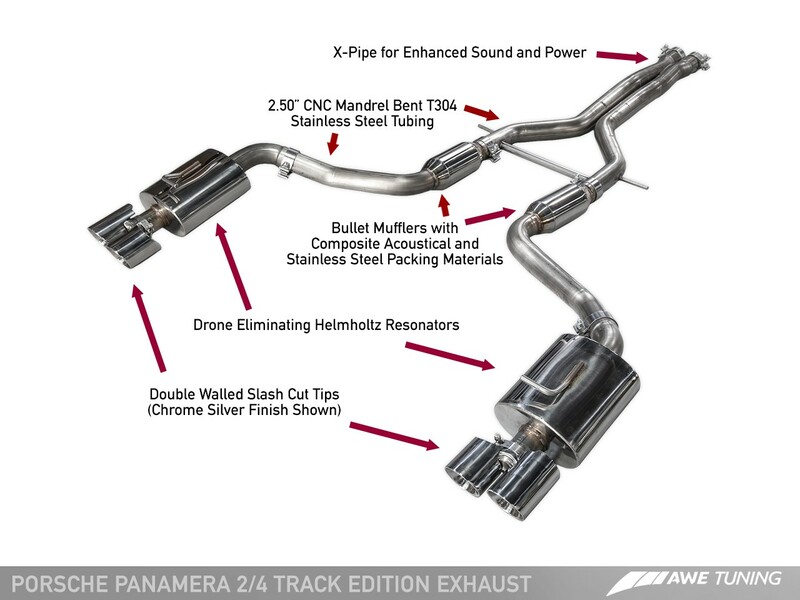 The Panamera Track Edition system is a full bolt on system that includes an X-Pipe as well as inlet tubes, yet retains the factory downpipes and catalysts. 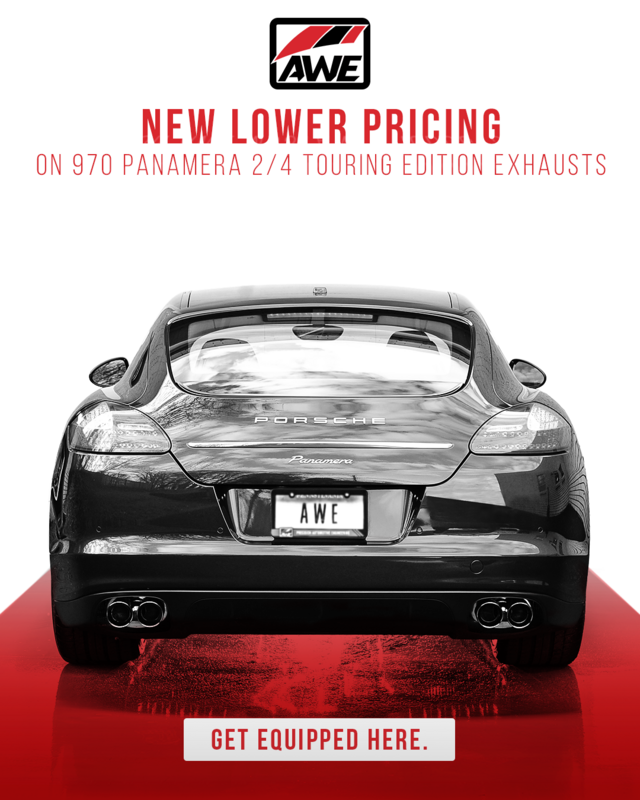 Added bonus: The AWE Tuning Panamera Track Edition system offers a 23lb weight savings over the factory system. 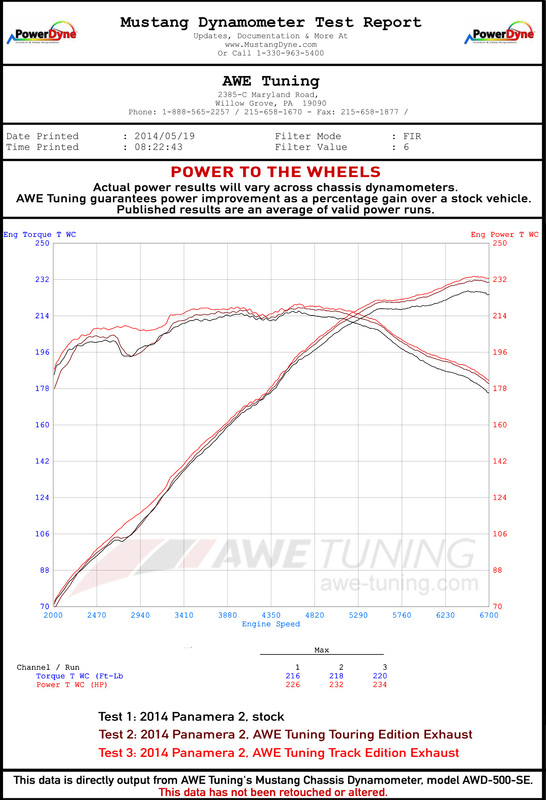 Below are comparision dyno tests as performed on our Mustang MD-500-SE AWD dyno. 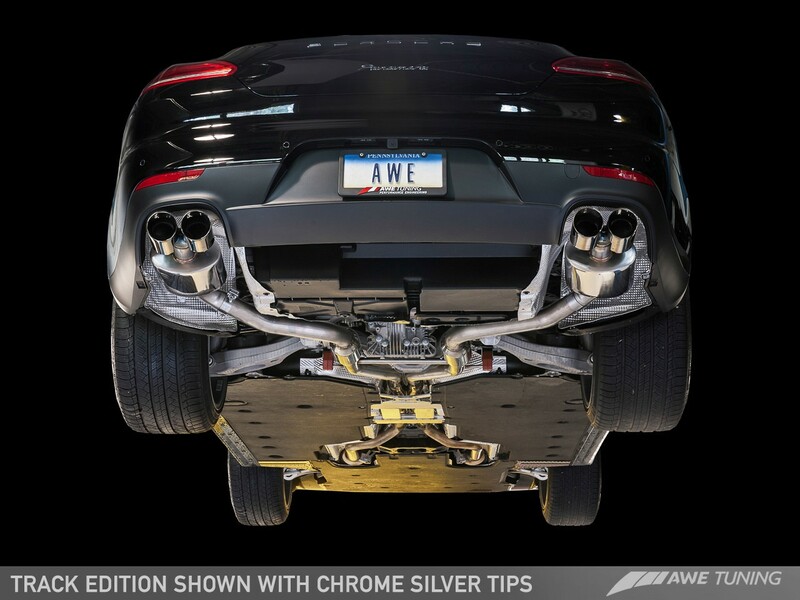 AWE Tuning Porsche performance specialists await your call at 888-565-2257, or [email protected], PM me for additional information, or visit our Porsche Panamera 2/4 Track and Touring Exhaust System webpage to place your order. We’re here. 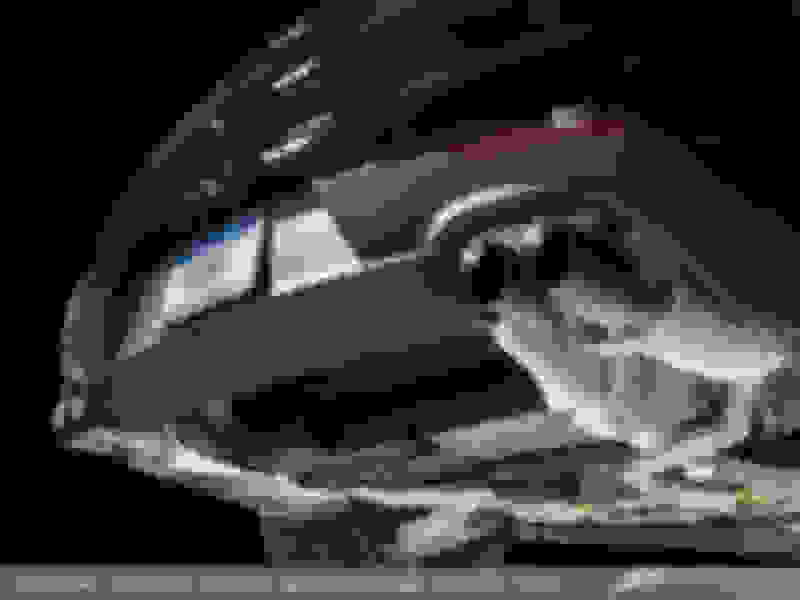 Last edited by Josh/AWE; 08-18-2014 at 04:19 PM. Last edited by Josh/AWE; 10-08-2014 at 11:37 AM. 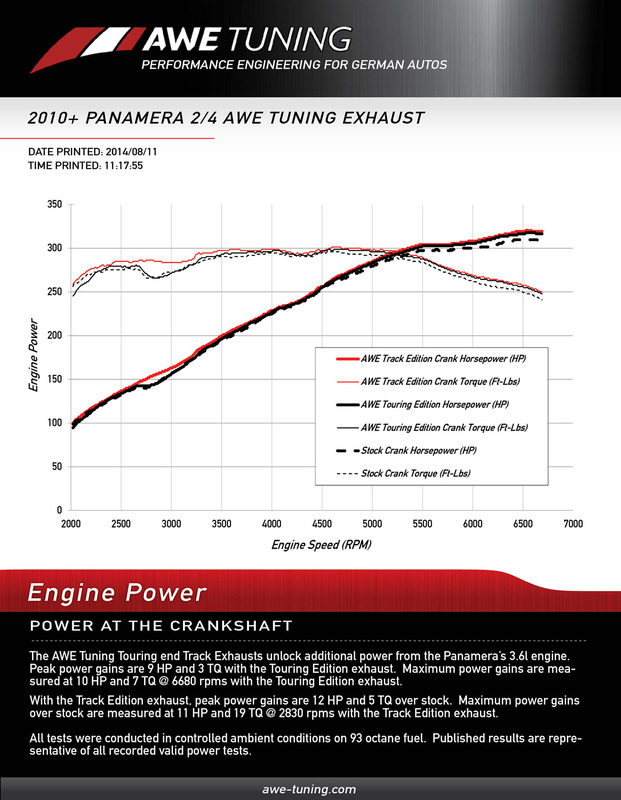 Engineered, developed, tested, and hand built in-house at AWE Tuning. 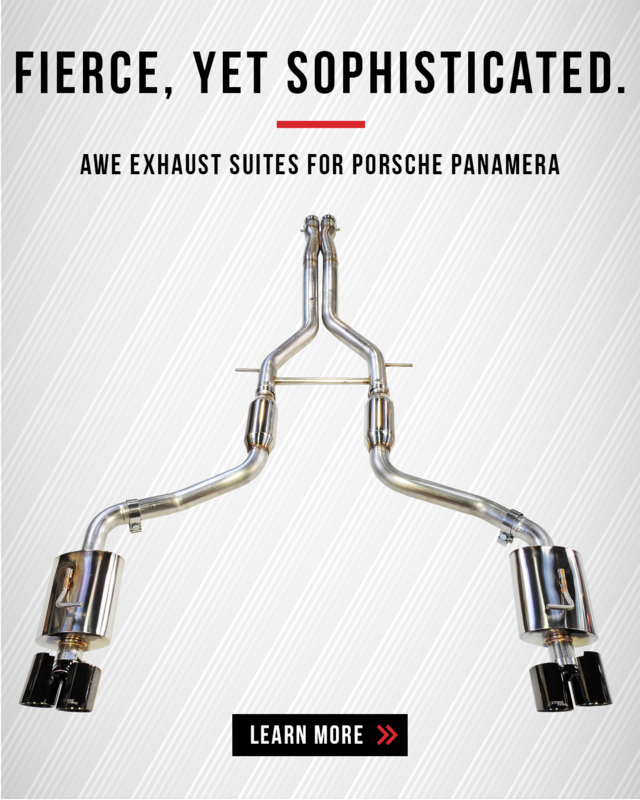 The AWE Tuning Panamera 3.6L Exhaust Systems available here. 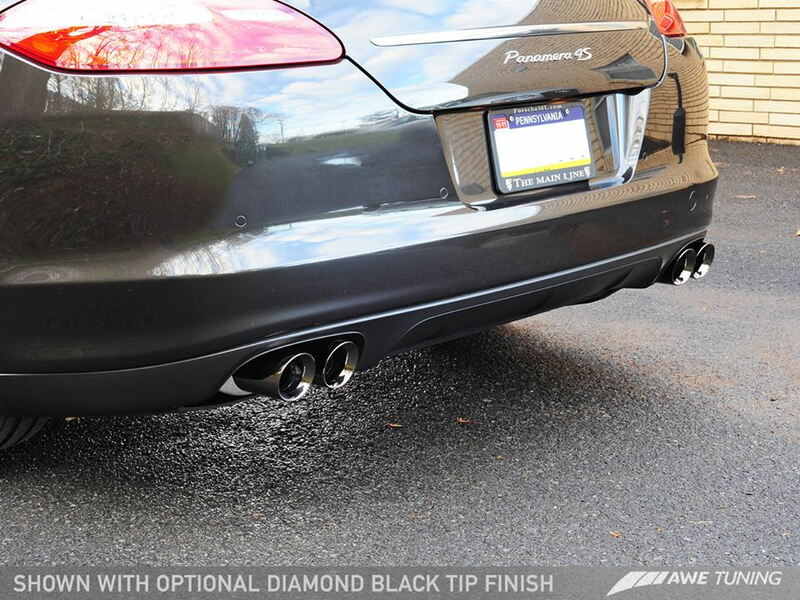 Another shot of our Porsche Panamera 2/4 Touring Edition Exhaust System. 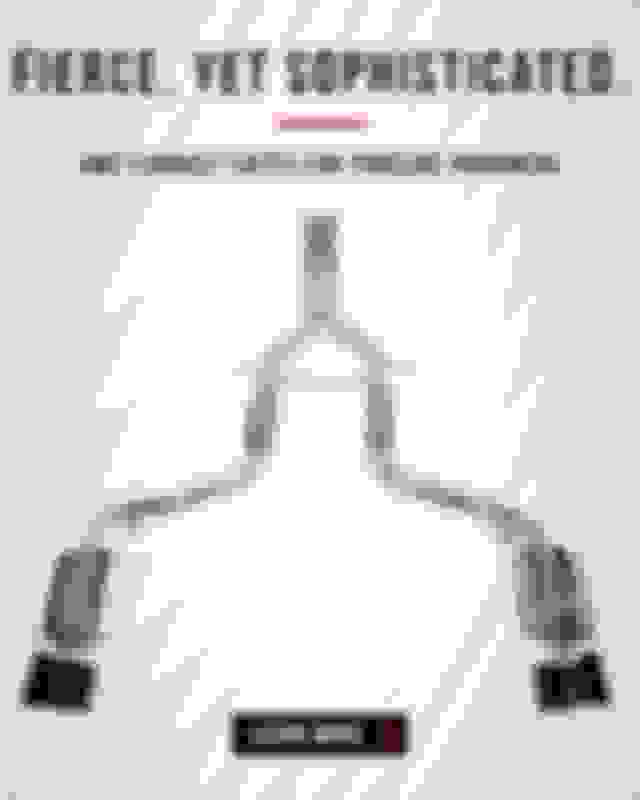 Learn more about this exhaust, here. Drone-free power thanks to AWE Tuning's proprietary drone-canceling solution, 180 Technology®. 2016 Porsche Panamera 3.6L fitmet has been confirmed - AWE Tuning Porsche Panamera 2/4 Exhaust Suite. 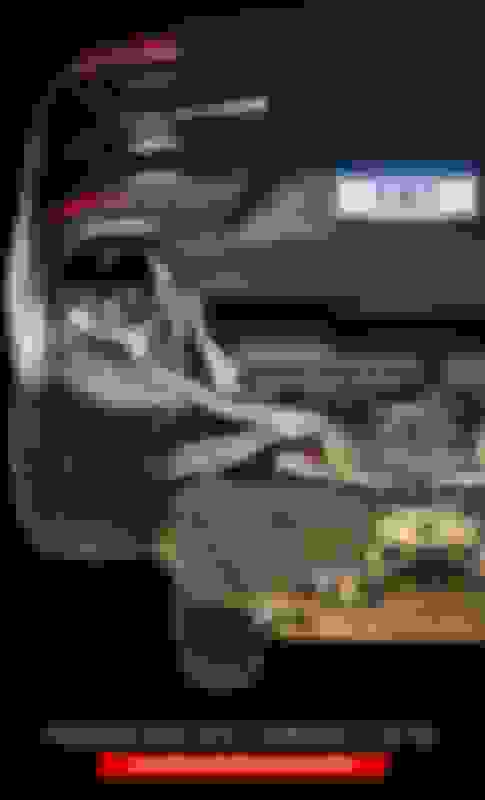 Last edited by Josh/AWE; 10-29-2018 at 02:37 PM.